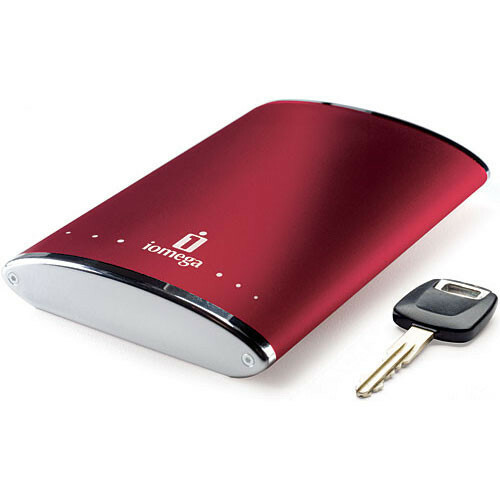 The 320GB eGo Portable Hard Drive from Iomega is a portable hard drive in an external housing that can be powered via the system bus. The drive features a rotation speed of 5400rpm and a large 8MB data buffer. It is an excellent storage solution for notebook computer users.